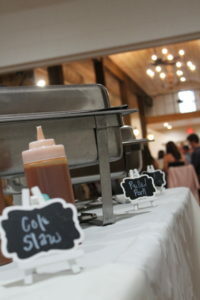 Sawmill catered a wedding at new venue last weekend. 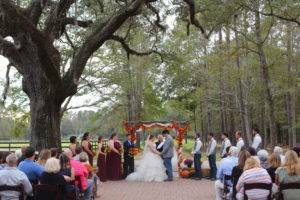 Old Homestead Farms, located in Rocky Point, sits on over 100 acres, has been a farm since the civil war, and has several locations on-site for your event. 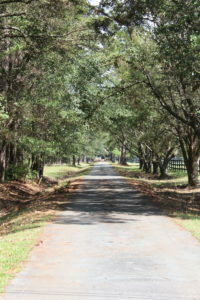 Upon arrival, a long, charming driveway welcomes you. 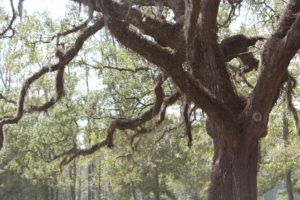 The ceremony was shaded by Spanish moss and large oak trees in front of the Overby house, overlooking the horse pastures. 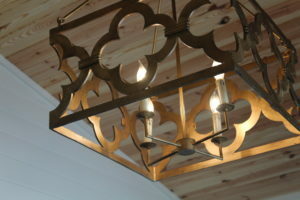 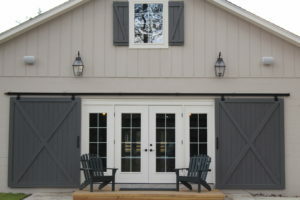 The reception was held in the renovated barn, which holds a bridal suite and grooms room. 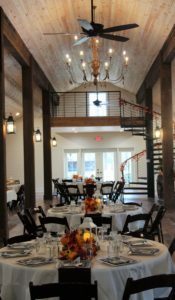 The barn holds up 299 guests, is 4300 sq. 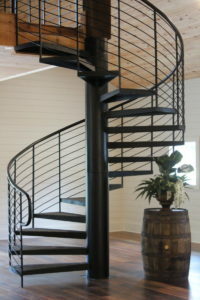 feet, has a spacious kitchen, and a beautiful spiral staircase leading up to a balcony which overlooks the entire barn. 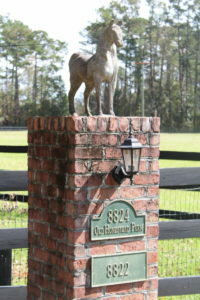 Old Homestead farms also has a horse drawn carriage upon request. 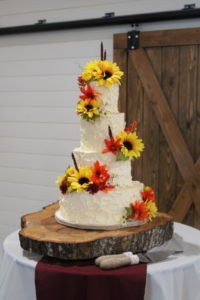 With 110 people attend the wedding, Sawmill had to bring a spread! 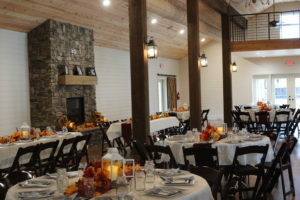 The rustic location calls for food to match – including fried chicken, pulled pork (with Eastern and Western sauce), cole slaw, scalloped potatoes, green beans, and dinner rolls. 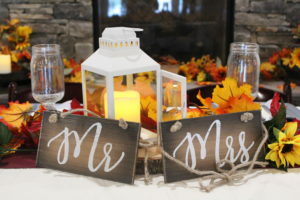 There’s something about catering in a barn that gives us all the feels!